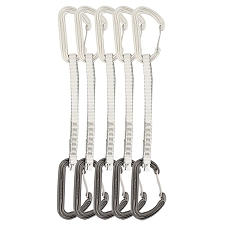 The Positron Quickpack features six versatile Positron quickdraws for multi−discipline functionality. 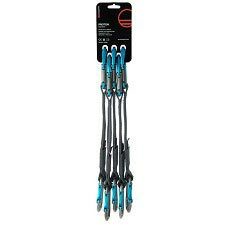 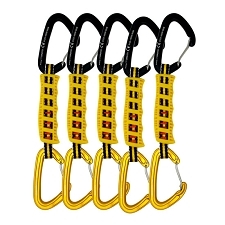 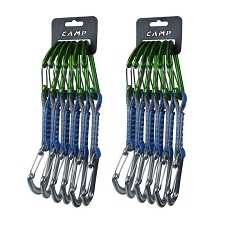 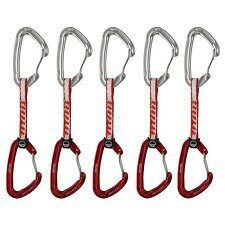 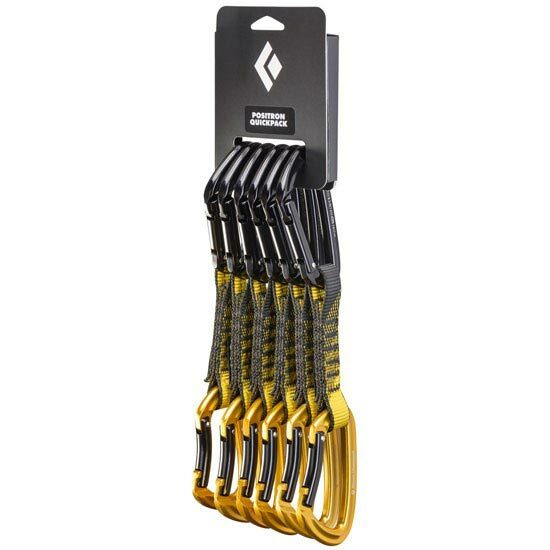 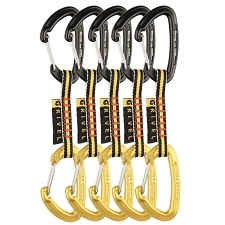 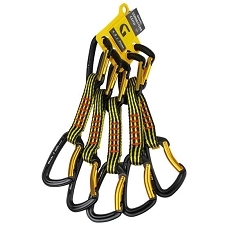 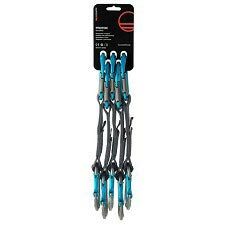 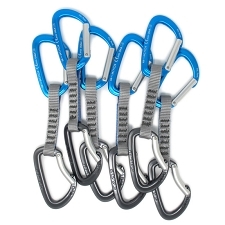 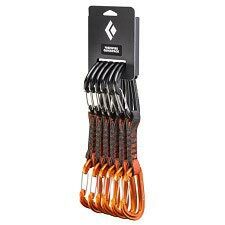 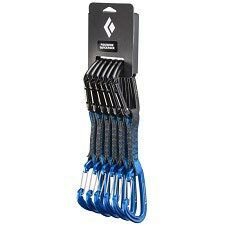 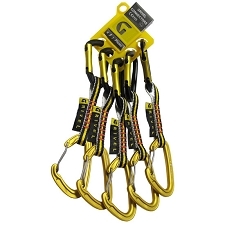 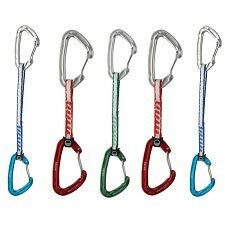 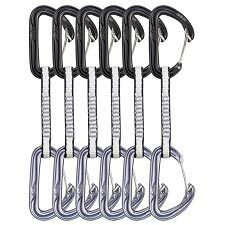 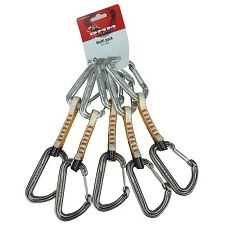 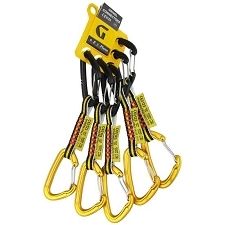 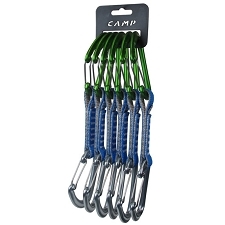 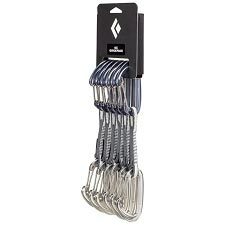 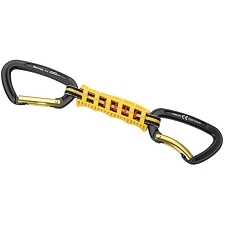 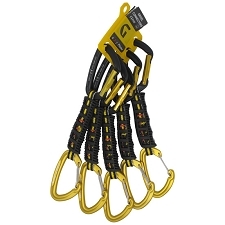 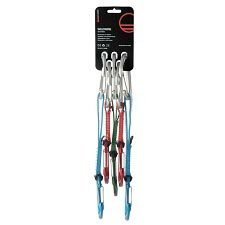 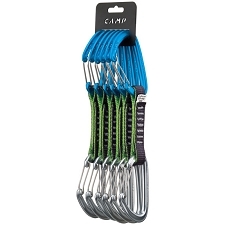 This pack of six light, versatile Positron quickdraws is ideal for any climbing application. 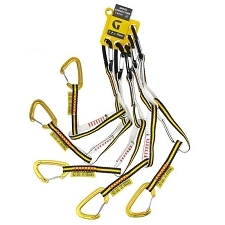 Whether you&apos;re clipping bolts at the crag or extending placements in the alpine, these quickdraws provide full keylock functionality for hassle−free clipping and cleaning. 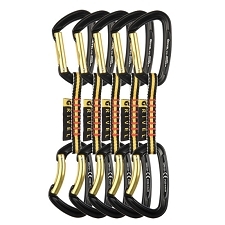 Customer Opinions "Positron Quickpack 12 cm"
Excellent quickdraws. 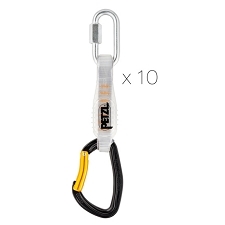 BD "dogbone" system works better than petzl strings for me but cannot be replaced.